Although Macs are probably the most consistent, sturdy, and efficient computers, they’re not bulletproof. Every now and then, something is still bound to go wrong and you might need the help of the experts. 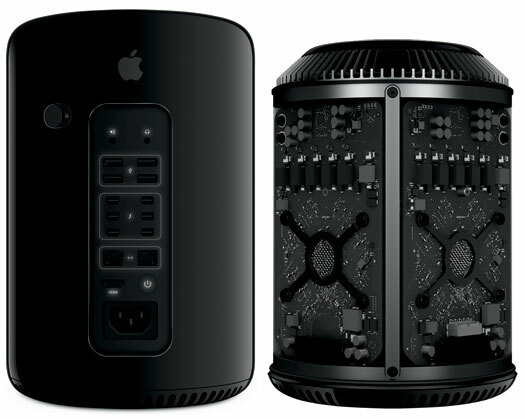 When it comes to Mac Repairs, MacBook Repairs, and iMac Repairs in Newstead, Home Computer Tech is the right company for the job. Even if you buy the latest gadget, you’ll find yourself being left behind sooner or later. Technology advances so fast nowadays that upgrading your computer is almost a necessity. 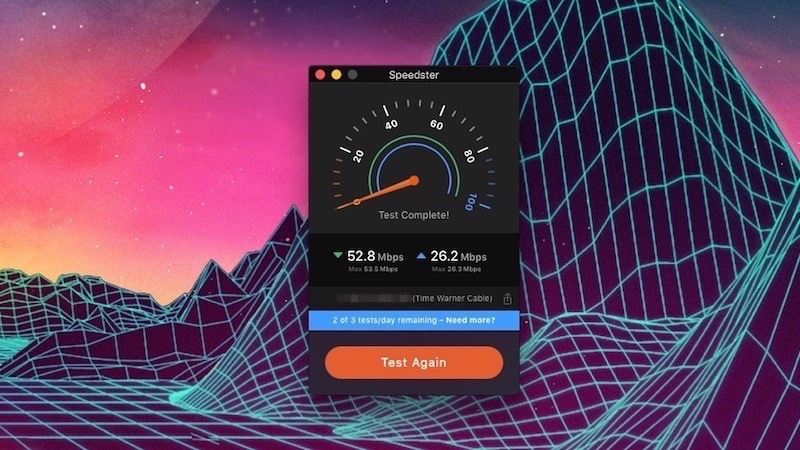 Whether you like keeping up with the times or you simply want to improve your Mac’s performance, rest assured that our experts at Home Computer Tech Newstead can do the job! Don’t worry, it happens to everyone. 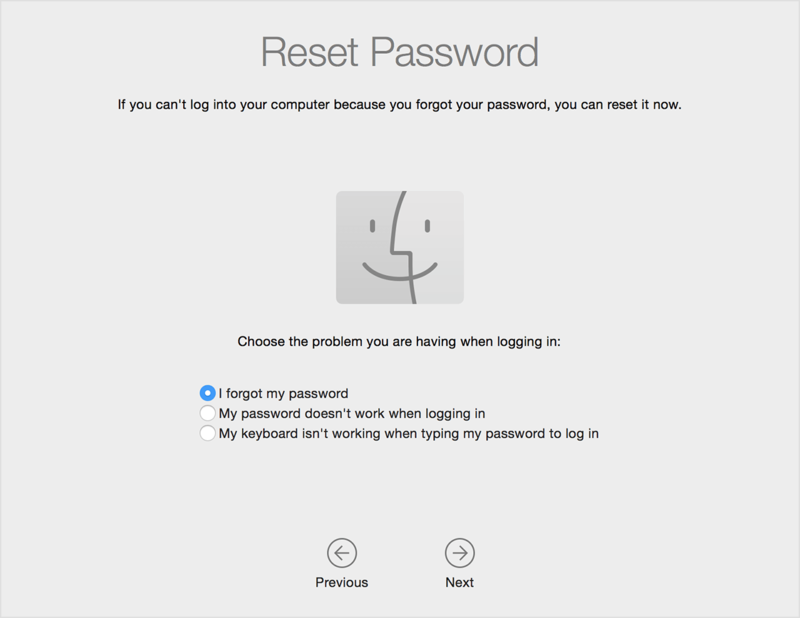 If you’ve been racking your brain for hours and you still can’t remember your password, maybe our experts can help! When it comes to Mac Laptop Repairs, Home Computer Tech Newstead is perfect for the job! Onsite services save you from the hassle of having to bring your computer to us. Let our experts at Home Computer Tech Newstead bring our services to you! Absolutely free of travel fees. 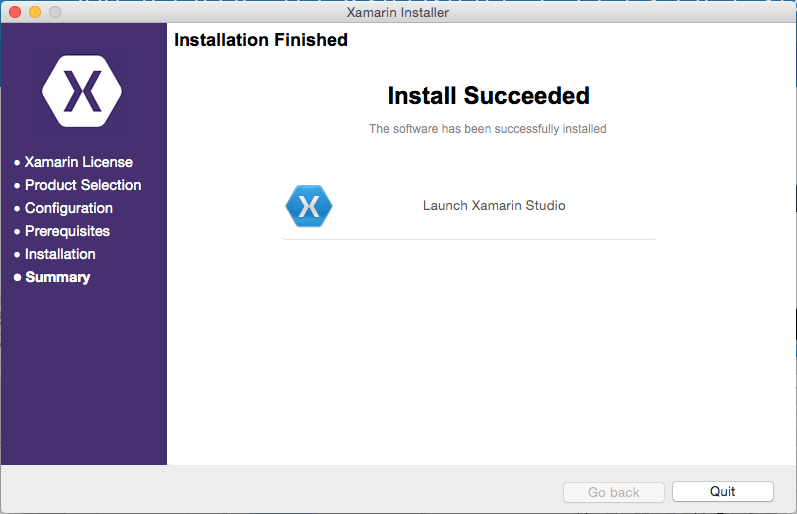 Need help with picking the right application or simply need help with the installation process? Our experts at Home Computer Tech Newstead are here to guide you. Just give us a call! Every computer needs cleaning every now and then. 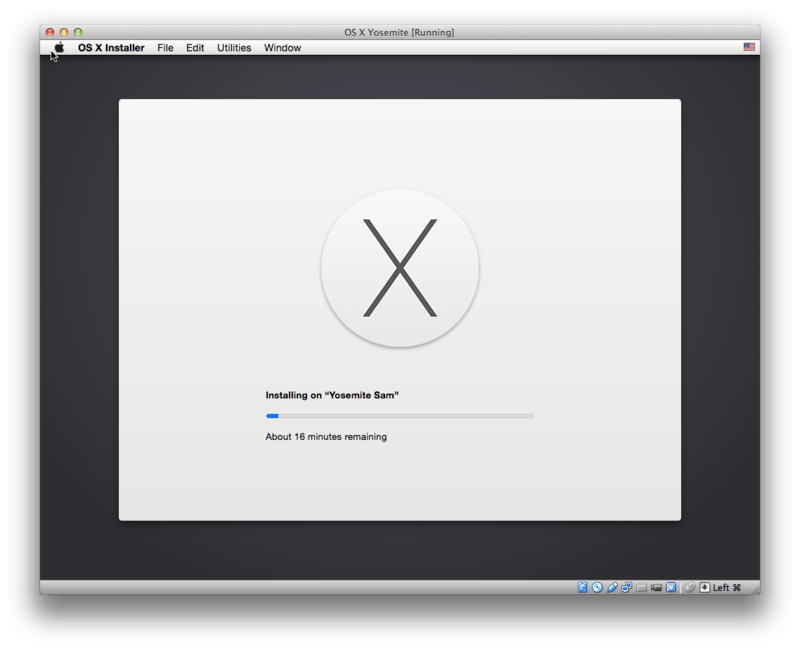 Deleted files and applications tend to leave behind garbage files that may slow down your Mac’s performance. 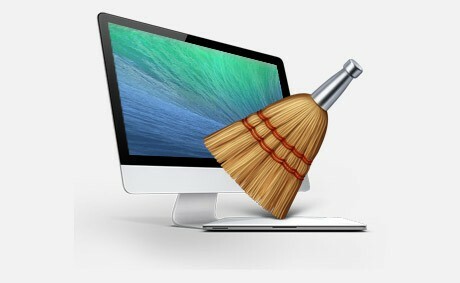 Our experts can clean up your Mac for you! 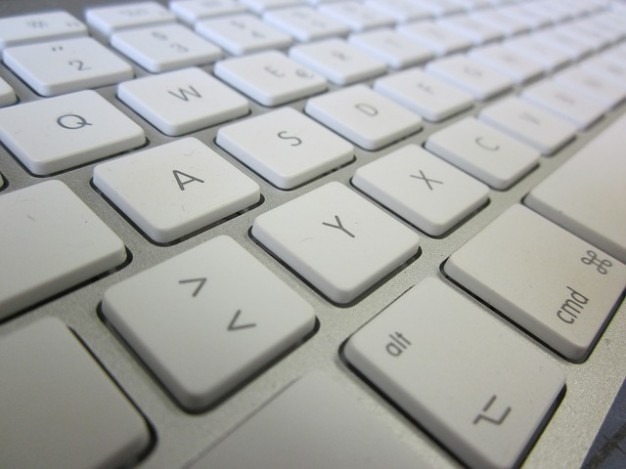 For Mac Repairs and other services, call our experts at Home Computer Tech Newstead! Running out of memory? It might be time for an upgrade! Call up our experts and we will walk you through the process. For all your concerns about MacBook and iMac Repairs, our experts at Home Computer Tech Newstead can help! Nowadays, computers are used as storage for different kinds of data. Pictures, movies, music, documents, you name it! If you think you’re running out of data storage, why not have it upgraded? Our experts at Home Computer Tech Newstead can help you with all your Mac Repairs, MacBook Repairs, and iMac Repairs. Accidentally deleted all your data? Corrupted hard drive? Before you decide that it’s hopeless, let our experts at Home Computer Tech Newstead take a look at the damage. For Mac Repairs, MacBook Repairs, as well as iMac Repairs, our experts are Home Computer Tech Newstead are more than happy to help! A damaged charger port can be very frustrating. 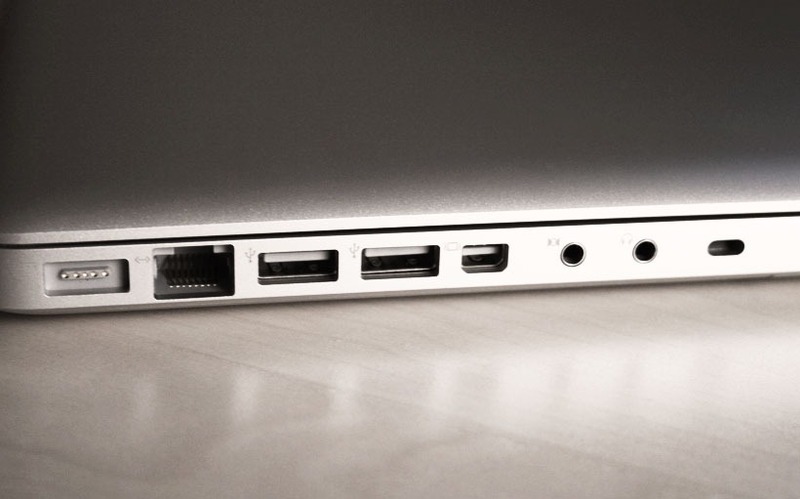 If your Mac won’t charge and your charger seems to be working fine, there might be a problem with your charger port. 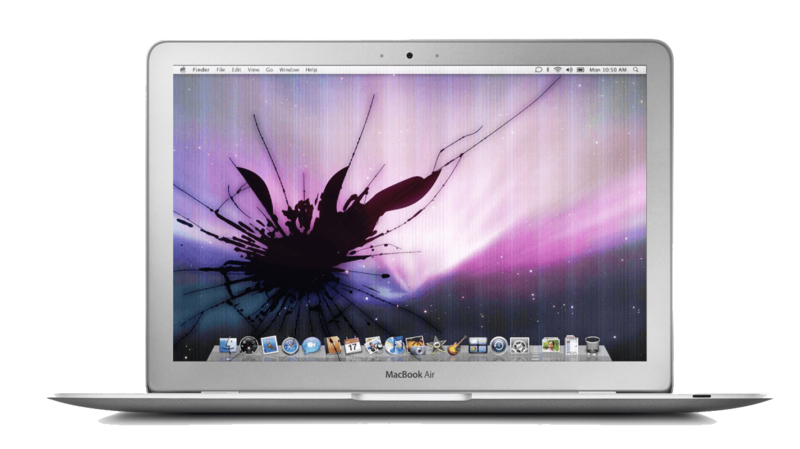 Good thing our experts at Home Computer Tech Newstead can help with Mac Repairs. Some buttons or keys won’t work? Have our experts take a look at the situation and we will see what we can do! Our experts at Home Computer Tech Newstead can help with all your MacBook Repairs, iMac Repairs, and Mac Repairs. 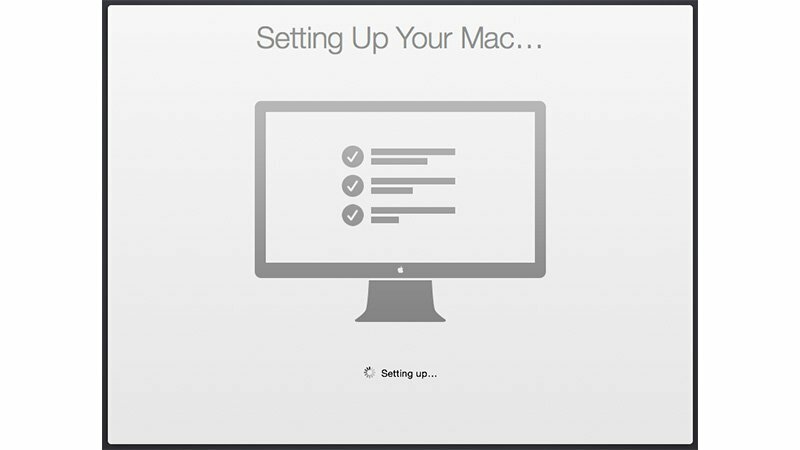 Need help with setting up a brand new Mac or setting up a new peripheral device? Leave it to us! 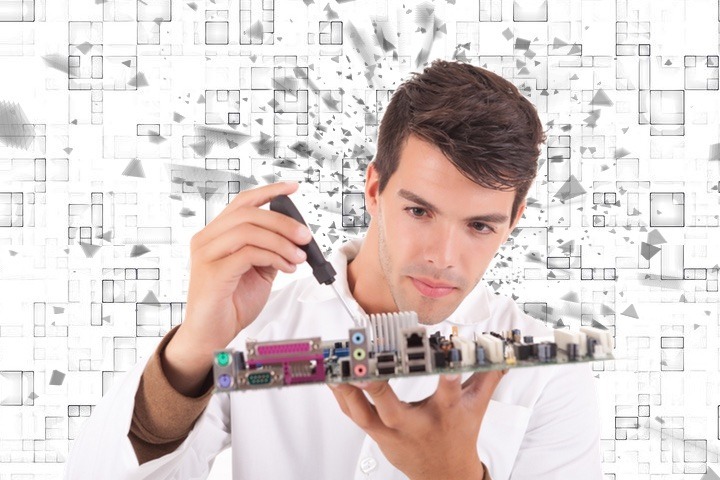 When it comes to services related Mac Repair, Home Computer Tech Newstead is the one for the job! -Corrupted hard disk? 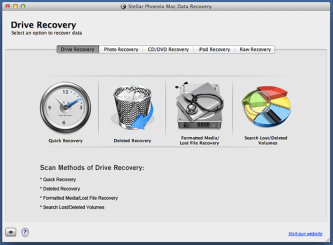 Hard disk making strange noises? It may be time for a replacement! Our experts at Home Computer Tech Newstead can do the job! 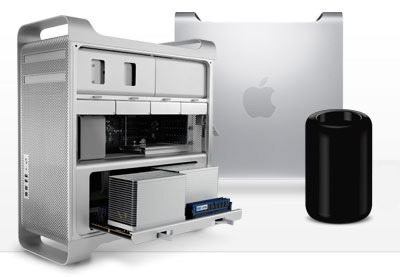 We are experts on Mac Repairs, MacBook Repairs, and iMac Repairs. For MacBook Air Repairs, call Home Computer Tech Newstead! For MacBook Repairs, call Home Computer Tech Newstead! 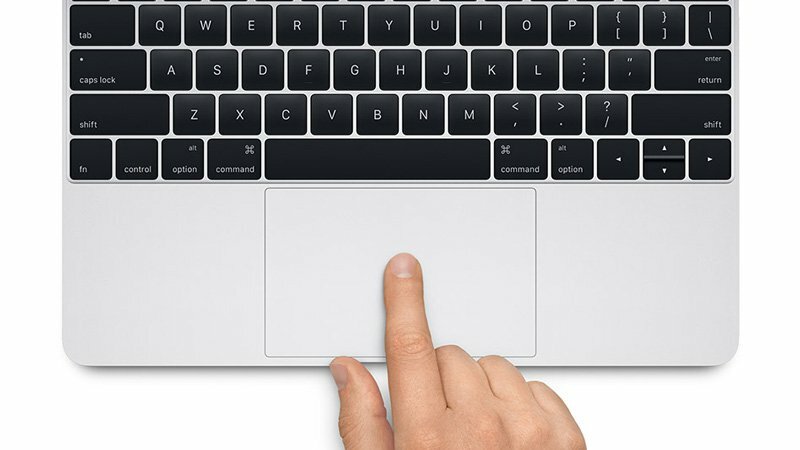 For MacBook Pro Repairs, call our experts at Home Computer Tech Newstead! 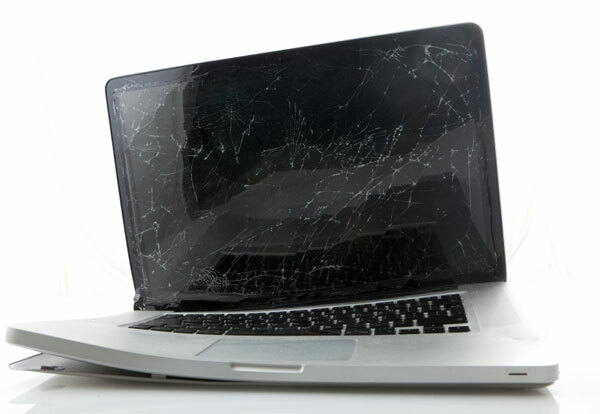 For MacBook Pro Unibody Repairs, call our experts at Home Computer Tech Newstead! 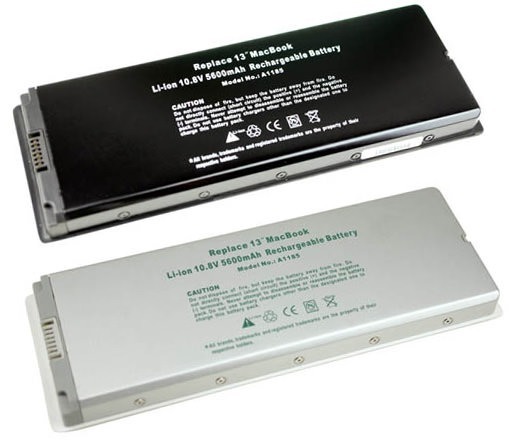 Mac Laptop Repair Newstead. Apple Computer Repair Newstead. Macbook Mini Laptop Repair Newstead. 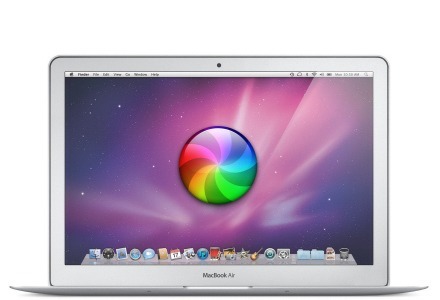 Macbook Air Laptop Repair Newstead. Mac Apple Computer Repair Newstead.